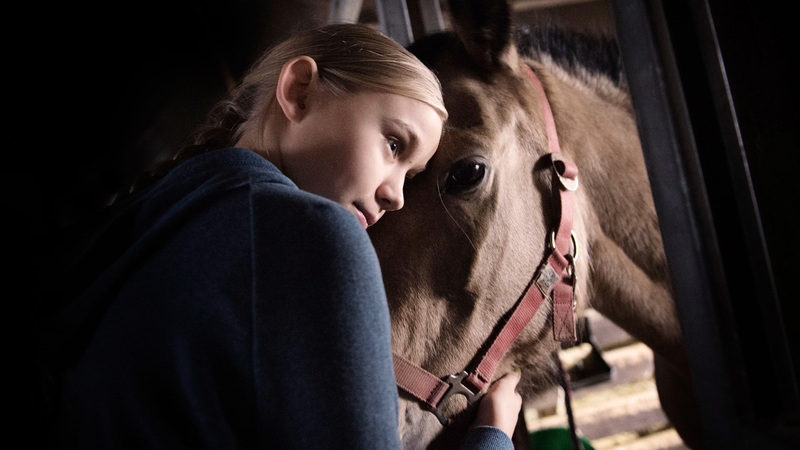 Little Wing (Tyttö nimeltä Varpu) is a debut feature film by Academy Award® nominated Selma Vilhunen about a child who wants to find her father and be a child. Varpu is a 12-year-old girl who rides ponies and goes to school. Her mother Siru works as a home care worker and tries desperately to pass her driver’s test. The relationship between her and her daughter is warm and full of humor, but there’s one flaw: Siru doesn’t know how to treat her daughter as a child; instead, she treats Varpu as her equal. Varpu doesn’t get to live the life of a child. Varpu has never met her father. At the riding stables she feels different because the other girls are from wealthier families and live in another world. One night Varpu gets fed up with her mother complaining about everything and her riding buddies teasing her and feels disappointed in a boy she has a crush on. 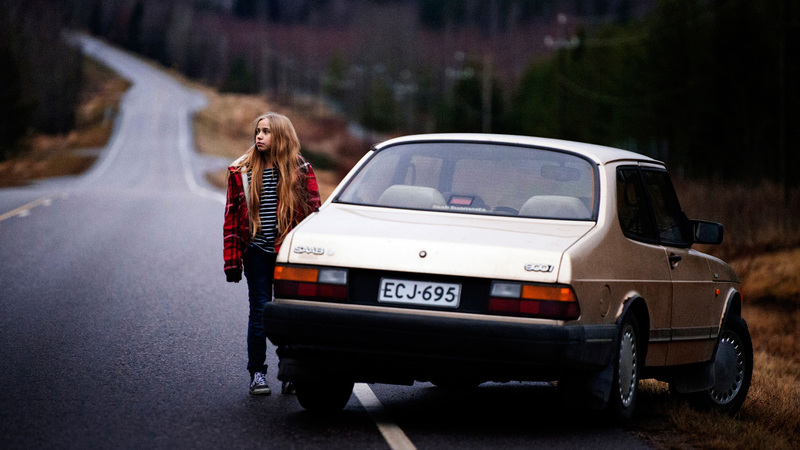 She steals a car and drives across the country to Oulu, in northern Finland; she remembers her mother mentioning that her father lives there. She finds her father, but he isn’t exactly what she had expected him to be. But the encounter with her father and his surprise arrival in Helsinki triggers something in Varpu and Siru’s life; it helps them realize what their roles in their relationship and in the world are.